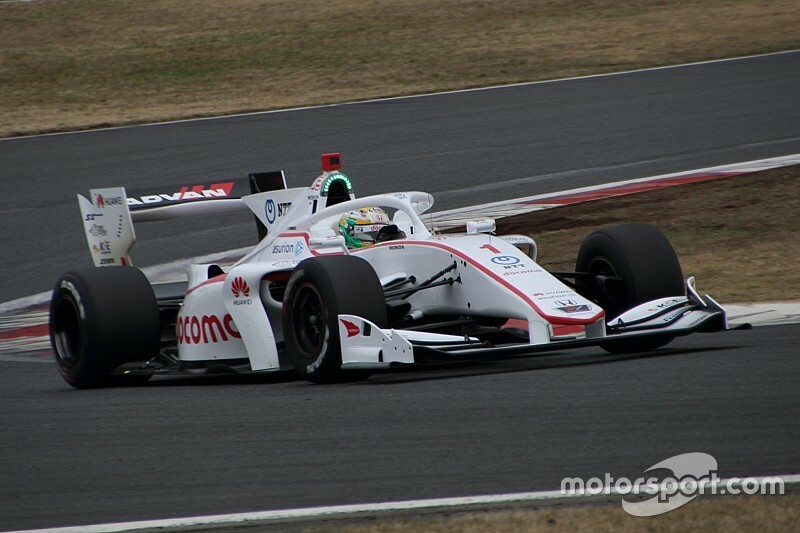 Yamamoto was one of several drivers to trigger a red flag, the 30-year-old running wide at the final corner 35 minutes after the start of the day’s proceedings. 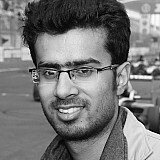 But the Mugen driver rebounded from the incident, clocking a time of 1m21.742s in the final minutes of the morning session to end the day quickest of all. Kondo’s Kenta Yamashita likewise made a late improvement, demoting early pacesetter Alex Palou (Nakajima Racing) to third in the timesheets. 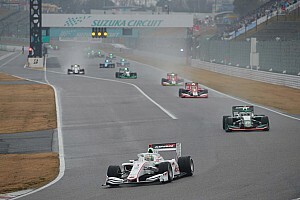 The two drivers were separated by just a tenth of a second, with Yamashita’s 1m21.954s flyer two tenths down on Yamamoto’s chart-topping time. Reigning Japanese F3 champion Sho Tsuboi (Inging) was quickest in the afternoon session, but his time of 1m22.021s was only good enough for fourth in the overall classification. Tsuboi’s Inging teammate Yuji Kunimoto was just 0.040s behind in fifth, while Mugen’s Tomoki Nojiri finished sixth. Red Bull juniors Lucas Auer (B-Max with Motopark) and Dan Ticktum (Mugen) finished seventh and ninth respectively, separated by two-time series champion Hiroaki Ishiura (Inging). 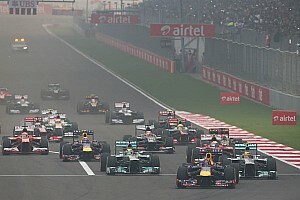 Kamui Kobayashi completed the top 10 for KCMG. Formula 2 convert Artem Markelov was the first driver to bring out a red flag, the Team LeMans driver suffering a spin at the ADVAN corner within the first 10 minutes of the session. 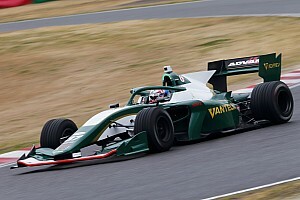 TOM’S Kazuki Nakajima had to stop on track with a missing front-right tyre, while Kobayashi and Tadasuke Makino (Nakajima) also had their own stoppages due to unrelated reasons. A total of 21 drivers were present for the first day of the test, with Real Racing calling up its former driver Koudai Tsukakoshi to assist rookie racer Tristan Charpentier. 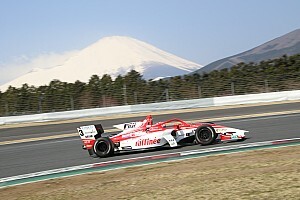 Testing continues on Wednesday at Fuji, ahead of the opening round at Suzuka on April 21.